June will mark 3 years since we opened the doors to Vintner’s Cellar. We’ve been blessed with much support and encouragement from family, friends and the continued patronage of our valued customers. 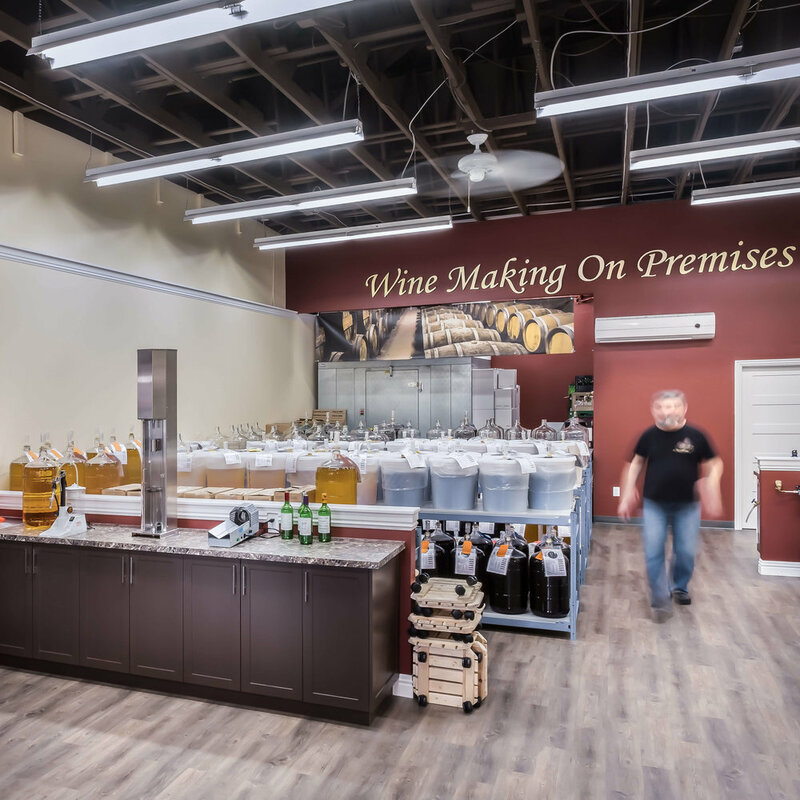 We fell in love with being the first to open a Vintner’s Cellar location in Nova Scotia because it gave us the opportunity to offer an exclusive product made of pure 100% grape juice. We work everyday to make sure Vintner’s Cellar Bedford is not “just” another on premise wine making location. Recently we completed an update to our web site adding a complete list of available wines. Visit us at vintnerscellarbedford.ca for our red wine selection, white wine selection and Platinum Collection. Each wine listed will have a full description and suggested food pairings. You can also view our beer and cider selection.